Whether you need training programs to self-implement or hands-on consulting to drive IMPACT in your organization through project management capability, we will help you Get. It. Done. Need immediate online PM and PMO solutions? PMO Strategies offers a full suite of budget-friendly, actionable, training programs and membership plans to get your project started, further individual or team competency, improve leadership, build and run a PMO, or simply drive more IMPACT. For Project Managers, we also provide a regularly updated IMPACT Project Management Playbook that includes a full life cycle project management methodology with more than 50 templates, training videos, how-to guides, and other resources as a part of our IMPACT Inner Circle IMPACT Maker Membership. For PMO leaders and Program Managers, we have the IMPACT Engine PMO Training Program and the IMPACT Inner Circle IMPACT Driver Membership that is filled with training, templates, tools and other resources for every aspect of PMO and program development. Need help building internal competency? For those needing a more hands-on approach, PMO Strategies offers many levels of coaching, onsite training and consulting for business leaders and PMOs responsible for creating effective and sustainable change, building a PMO, or implementing Project Management capability. We can also help you build your own internal staff competencies through talent development programs and talent leveraging where we teach your staff how to perform the roles necessary to help you build long-term sustainable capacity. Our programs are right-sized to the organization and the need to build a perfect fit solution. This leaves you free to deliver the highest possible IMPACT even in organizations with very tight resource constraints (that’s our specialty). Which route is right for you and your organization when you don’t have time to fail? We will help you Get. It. Done. the right way, the first time…and FAST. Questions? Contact us at care@pmostrategies.com. 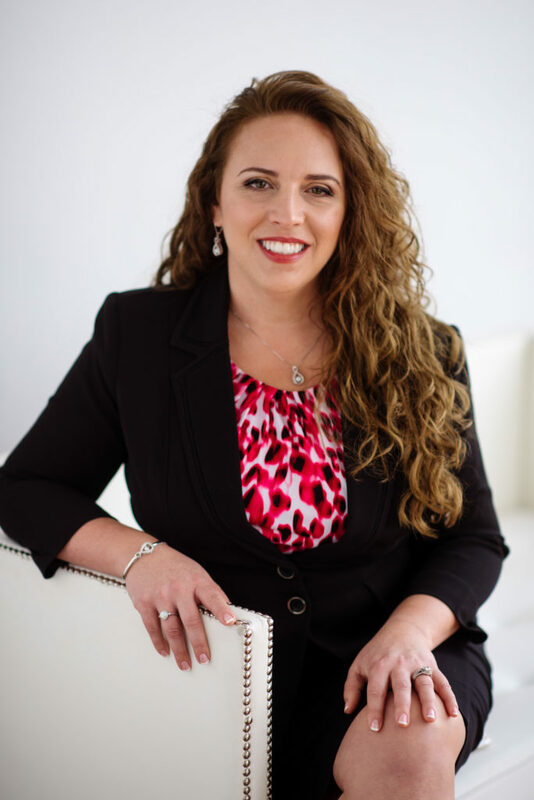 I’m passionate about helping individuals and organizations effectively leverage their resources to deliver superior and sustainable IMPACT and bring their PMOs to the strategy table. Those that know me, know that I’m incredibly passionate about helping individuals and organizations effectively leverage their resources and develop their own capabilities to deliver superior and sustainable results consistently, driving ever higher return on investment. I really don’t stop until we have, together, transformed you, your team and your organization into an IMPACT Engine™. For more than two decades, I’ve been helping business leaders in a broad range of organizations, from nonprofits to global financial institutions, get the results they crave. It’s all about combining my years of experience applying battle-testing techniques in the PMO and Change Management space with my passion for helping people get things done. Many times we talk about the PMO or project management as the outcome and it’s not. The business changes we are creating are the real IMPACT we make when we build a PMO or put in place project management practices. Remembering that is the key to our success! 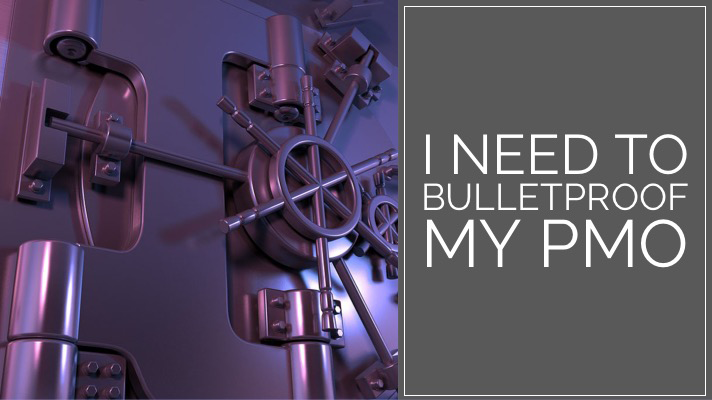 When I was in your shoes, I had a hard time finding the right guidance and support for building and running PMOs and creating internal PM competency. Now that I have the experience I do, I like to share that through my blog, speaking engagements, and online training programs. I run training and coaching programs that help organizations and individuals deliver high-impact results on their projects and drive organizational change. 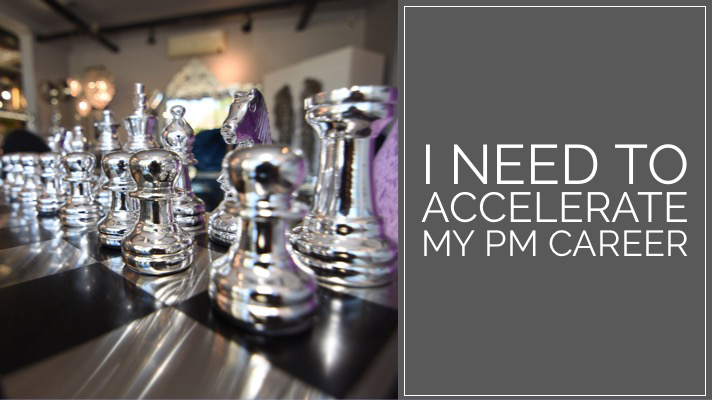 I’m probably best known as “the PMO lady” for my extensive experience in building and running PMOs that Get. It. Done. while developing a high-performing team of IMPACT Drivers that become an invaluable asset to any organization. Together, we can transform how organizations realize business strategy. Join me on this journey to drive high-IMPACT on your projects and get more satisfaction at work! We truly believe that project managers are uniquely positioned to help organizations have a greater impact. That’s why our Founder is also the Founder of Project Management for Change, a nonprofit organization whose mission is to unleash the boundless potential of the Project Management Profession to empower and transform communities around the world. 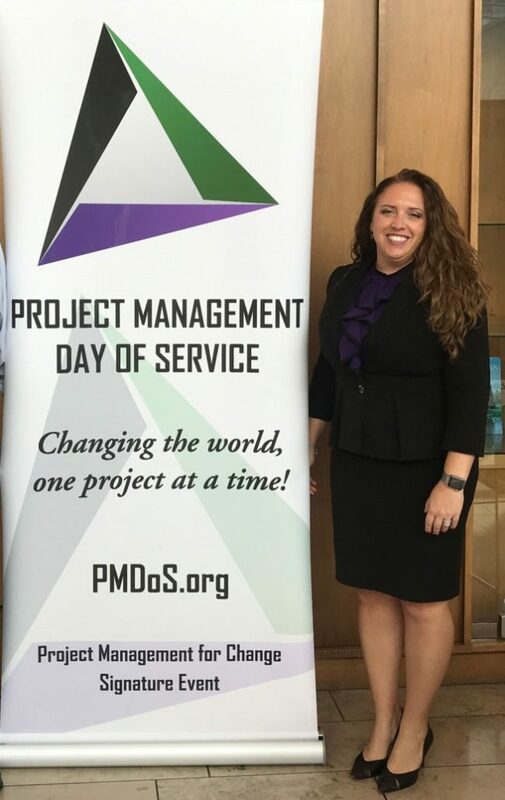 PM4Change’s signature event, the Project Management Day of Service (PMDoS)®, brings together thousands of project managers with hundreds of nonprofit leaders every year across the globe to change the world, one project at a time. Prior to starting Project Management for Change, Laura served on nonprofit and association boards for more than 16 years including multiple Project Management Institute (PMI) chapters, Virginia International University, and Goodwill Industries, as well as the advisory board for Computer Aid, Inc. – a community conscious organization. Download one of our cheat sheets to make an immediate IMPACT.